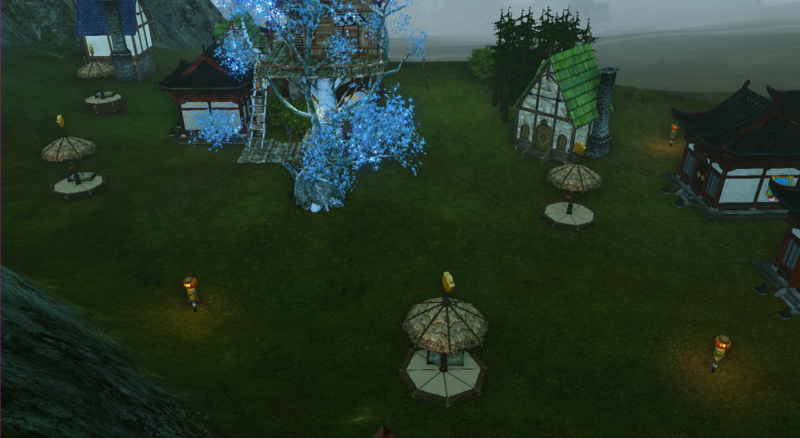 [Aranzeb] Selling treehouse, 4 gazebo, and 3 scarecrows in North Falcorth. Thread: Selling treehouse, 4 gazebo, and 3 scarecrows in North Falcorth. Selling treehouse, 4 gazebo, and 3 scarecrows in North Falcorth.